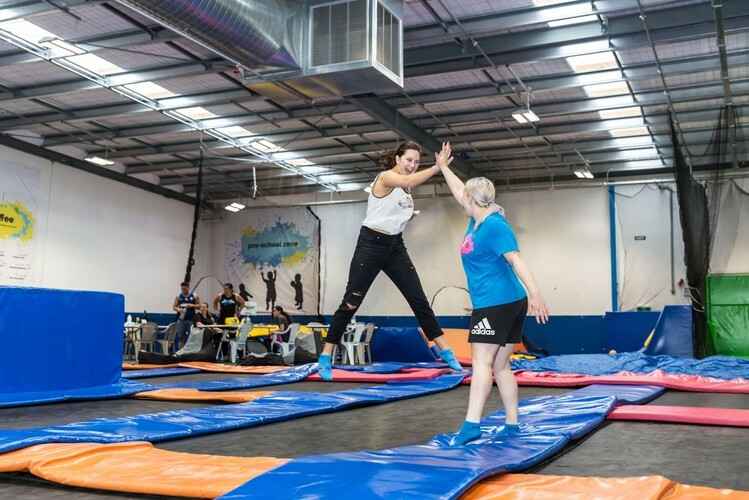 Not only is this a serious workout (just try it and see) but jumping on a trampoline has a few advantages that set above most other forms of exercise. - It is fun. 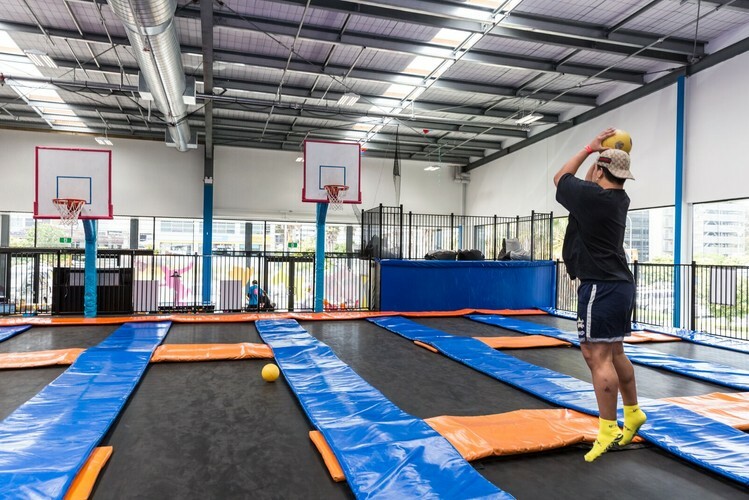 Kids can bounce on tramps for hours with out realising their getting the added benefit of exercising. You cant help but enjoy letting that inner child have a bounce, which helps takes your mind off how hard you are working. - It is low impact. This means it is gentle on your joints, if you are a runner or have been pounding your joints with sports like netball, your body will thank you for trying this out. - It works your pelvic floor. If you have a weak pelvic floor this is a reason to sign up not shy away. Like your core, your pelvic floor needs to engage when jumping on the tramp. Start slow but with in a few weeks you will start to reclaim that pre-baby pelvic floor!